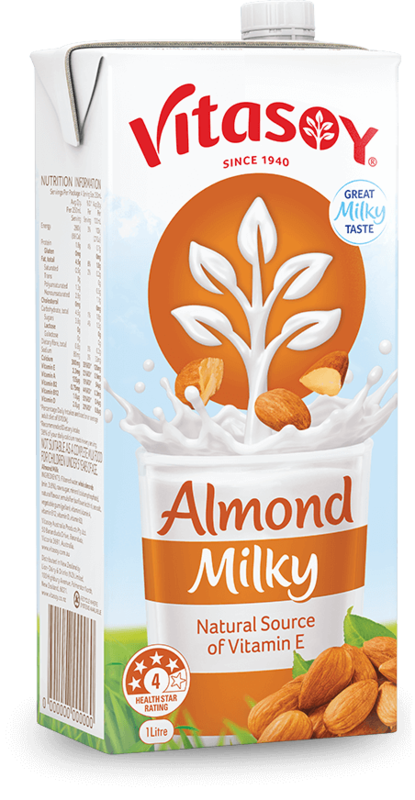 Vitasoy Café for Baristas almond milk has been specifically formulated for your barista-made coffee. 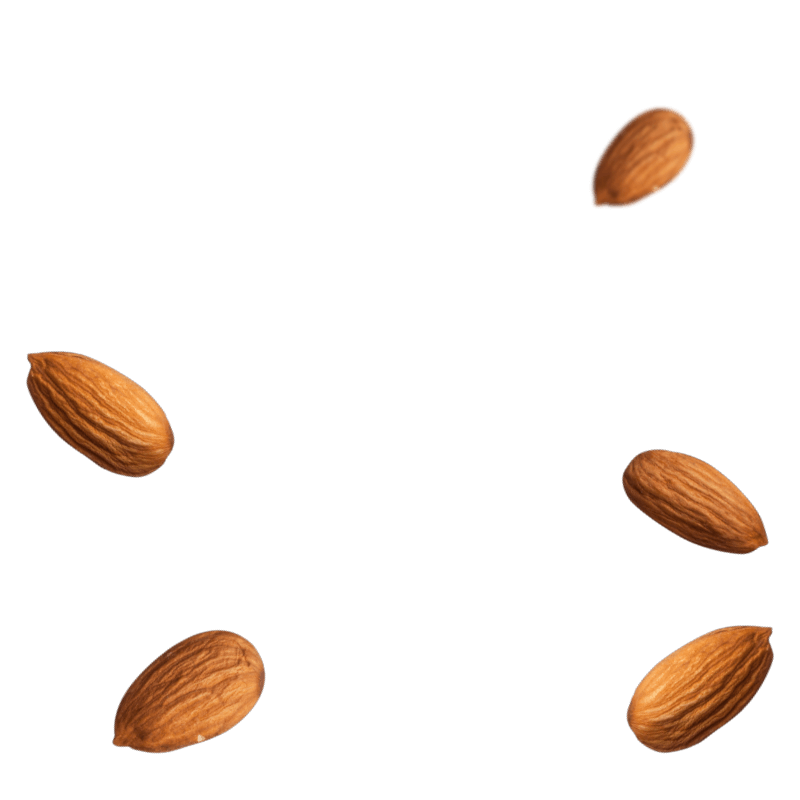 All of the Almonds that we source are high quality Australia-grown whole almonds. The result is an almond milk coffee that your customers will return for every time. 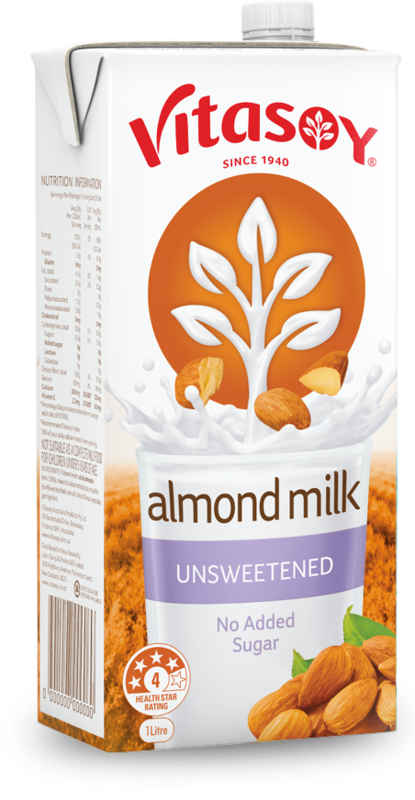 Ingredients: Filtered water, whole almonds (min 3.5%), raw sugar, sunflower oil, emulsifier (471, 322), natural flavour, vegetable gum (407, 418), food acid (331), sea salt.